mie necessità. 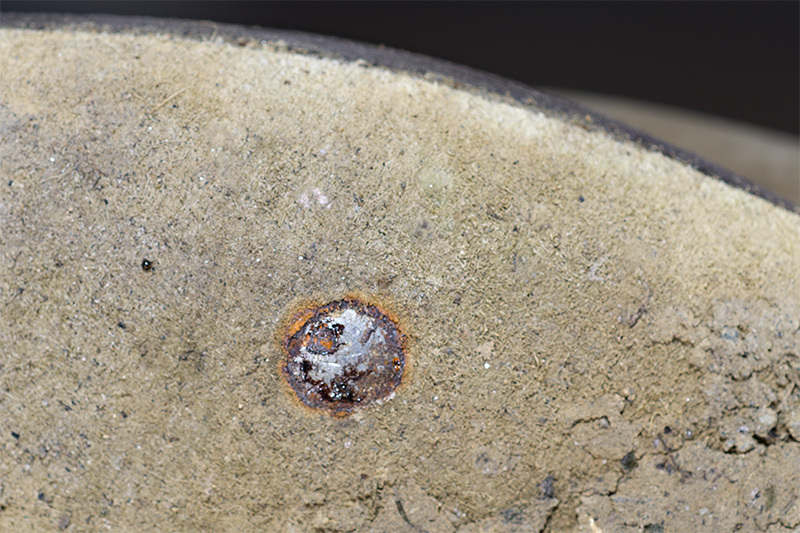 Amo i scarponi Freestone perché non sono cari e sono molto ben fatti. massimo 60 giorni, i chiodi iniziarono a presentare dei problemi. stato molto contento quando li ho trovati in un negozio locale. tungsteno cristallino è cubica, non è friabile ed è molto forte. Ha una densità di 19,3 gr./cm 3 .
ai diamanti in materia di durezza. 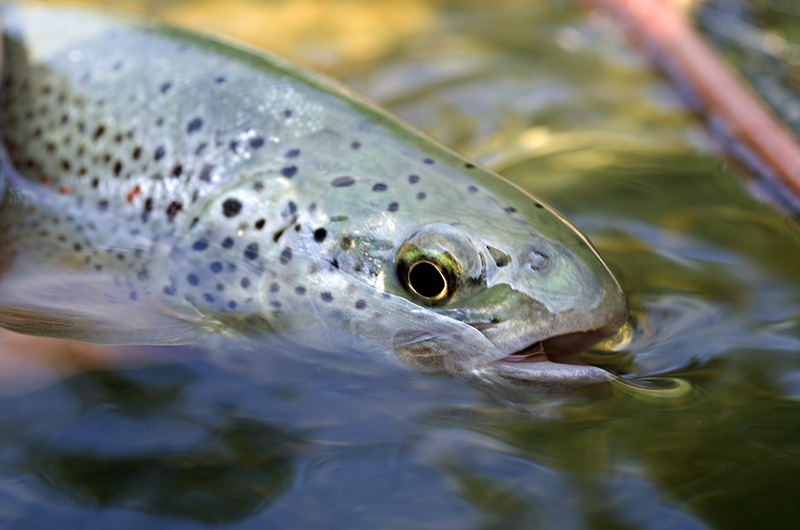 I love to fish trout, is a fantastic fish, smart, a a great fighter and difficult to catch if is picky. I like to tie all the time “fresh” nymphs for starting season. Unfortunately I leaved Italy for Romania and here the fishing season starts on first may. So I have to go in Poland, a very nice country with fantastic rivers and great people. On first April I will go on Dunajec and San for a few days and I have to fill my fishing box with my nymphs for Dunajec and San rivers. 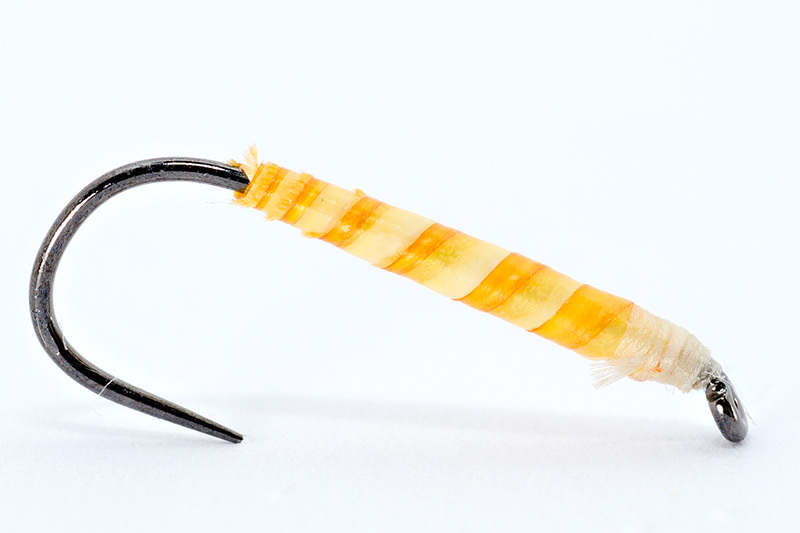 I tied them on barbless hooks all the time and the sizes are bigger than the rest of them used in Summer and Autumn. For example for fast flowing parts of the river I use flies tied even on size #10 but normally I tie on #12 and #14. Perdigon nymphs were for a few good year the secret flies for Spanish fishermen competitors. They had fantastic results with these flies. Now perdigon flies are not a secret anymore. 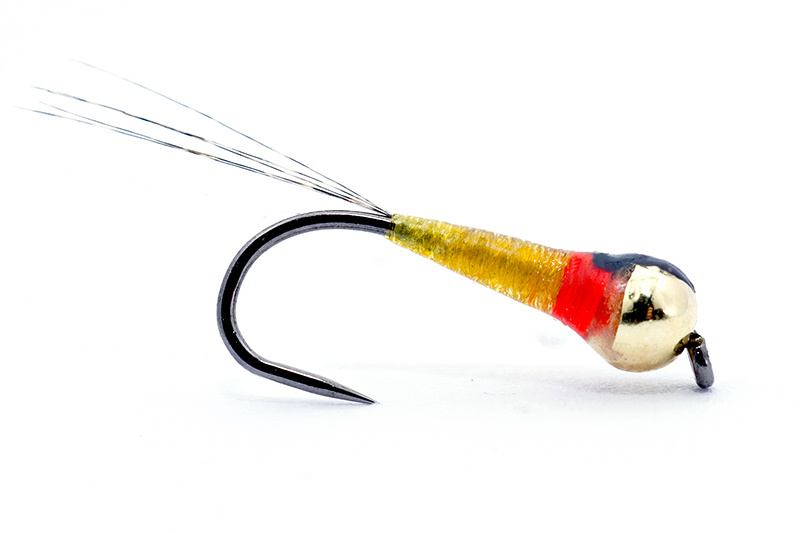 At first look these flies are quite disappointing, very simple, overloaded with a big tungsten bead, slim body coated with resin. No dubbing, just a body thread and a strange black spot made of black marker in the wing case part. Everything has the logic here: slim body to let the fly sink fast, big bead to let the fly to go fast in the feeding area, black spot imitate the the torax and works like a hot spot. 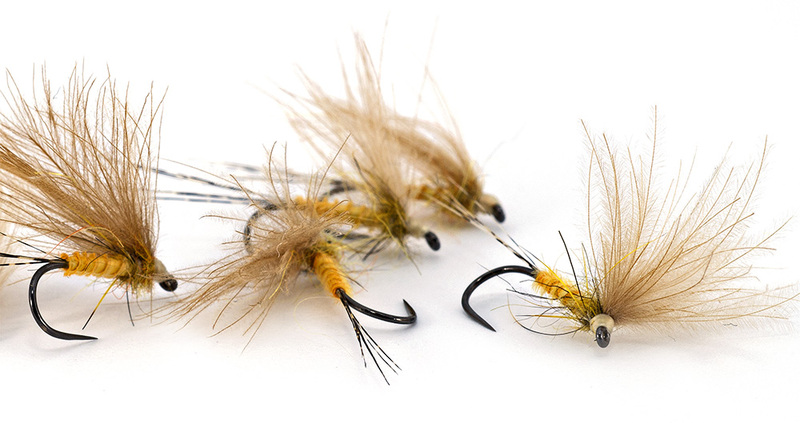 These flies are tied on small and very small hooks and are used only in fast flowing rivers. I like more to play the nymphs, to move them in the feeding area to induce the strike of the fish. But sometimes seems that perdigon flies works fantastic. For this reason I tied a few models some time ago, aprox 4-5years. These flies had a special place in my fly tying box and sometimes make my day! 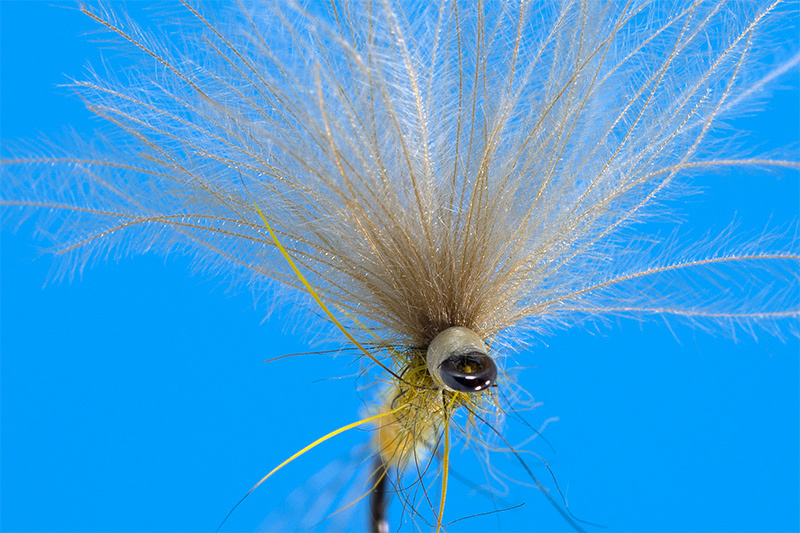 if you are looking to buy a few good and tested perdigon flies you should check here. 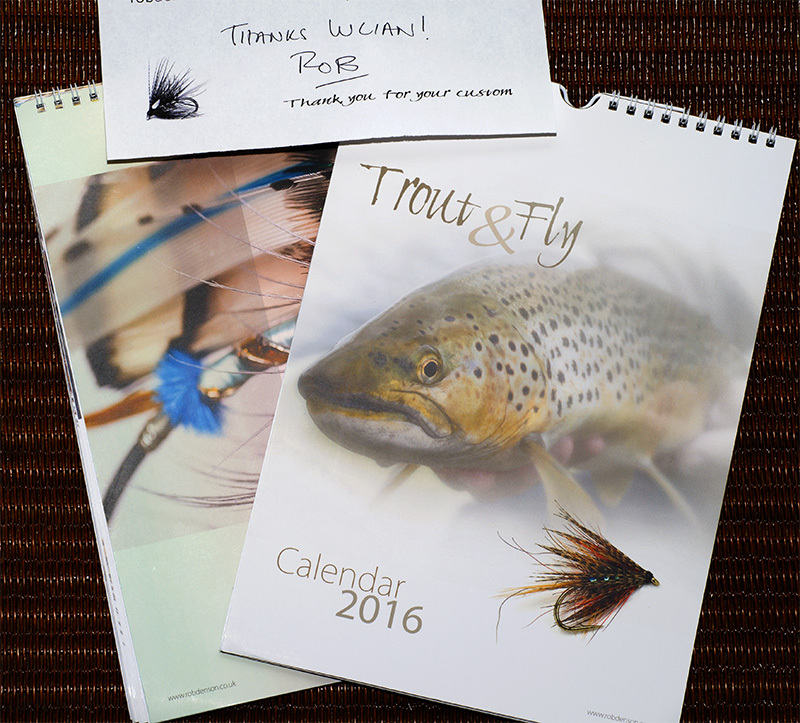 I received today 2 beautiful fishing calendars from my friend Rob.I ordered a week ago and I received them very fast , in one week shipping time. I was impressed by the quality of these calendars. The quality of the paper is fantastic, photos from each page are perfect. It was a delight for me to check them . 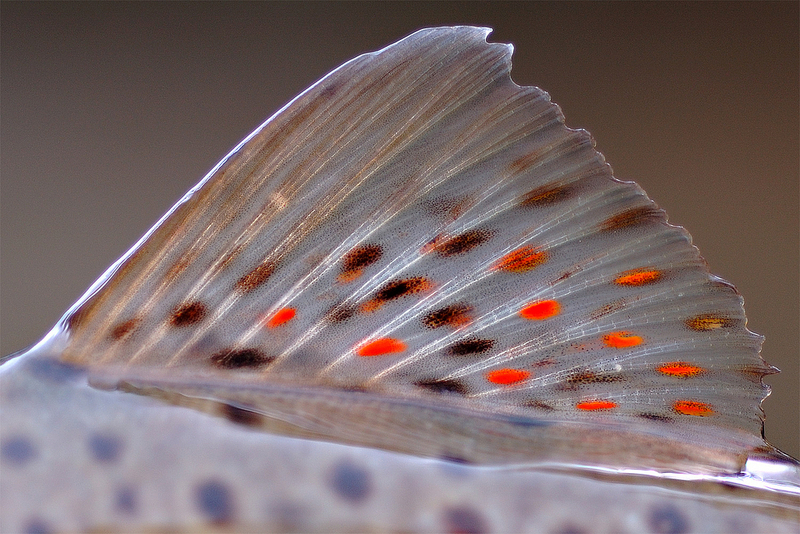 One calendar is dedicated for trout and other for salmon. I really like them a lot and I can’t wait to hang in front of my tying desk. For those who don’t know Rob Denson, I can say that he is a fantastic photographer and tier. He is active on www.flyforums.co.uk and other wbesites. His website is http://www.robdenson.co.uk/, here you can check his flies and photos. 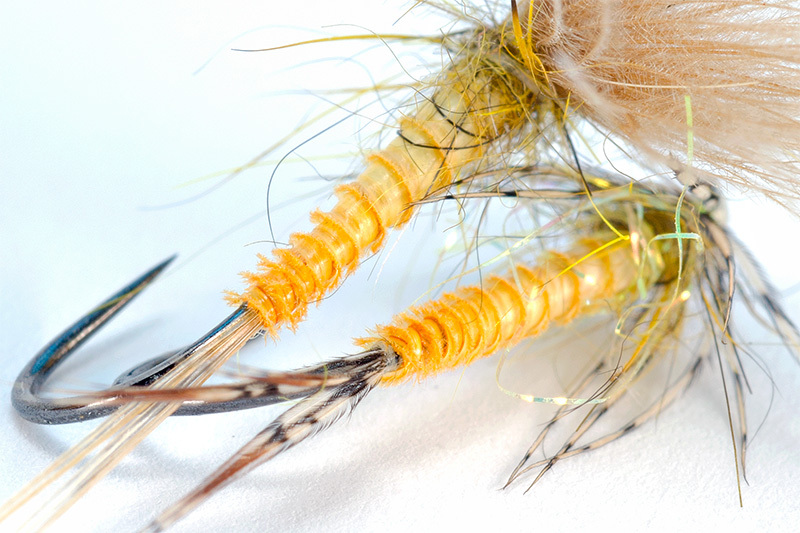 Wings for dun flies tied with CDC can be made in different ways. CDC feathers are highly appreciate for dun flies because this material is more appropriate to imitate better insects in dun stage. Another way is developed in Slovakia, Czech Republic and Poland : 2 or 3 turns of dubbing behind the wing.The result: a nice and balanced torax with cripple legs. The wing will stay more erect in this way and will be very close to the natural look of the insects. This way of tying is one of the best in my opinion! 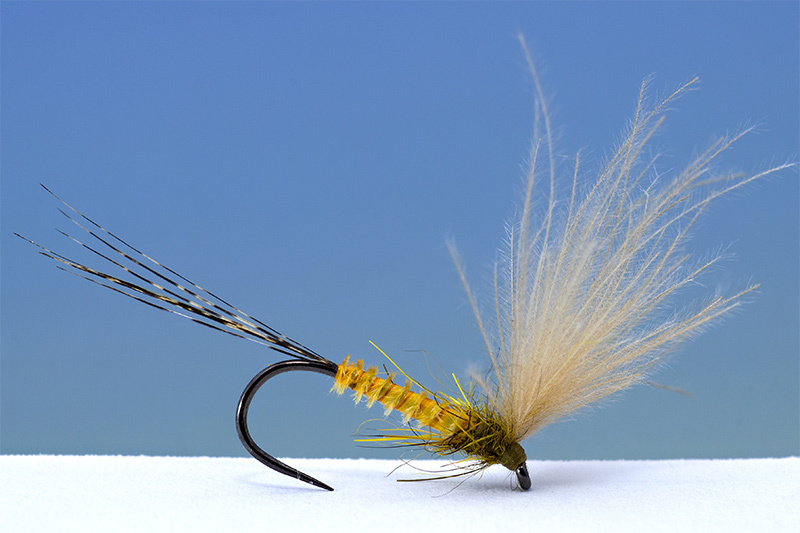 In Autumn period when grayling is feeding in frenzy, the flies tied using this style were very efficient. 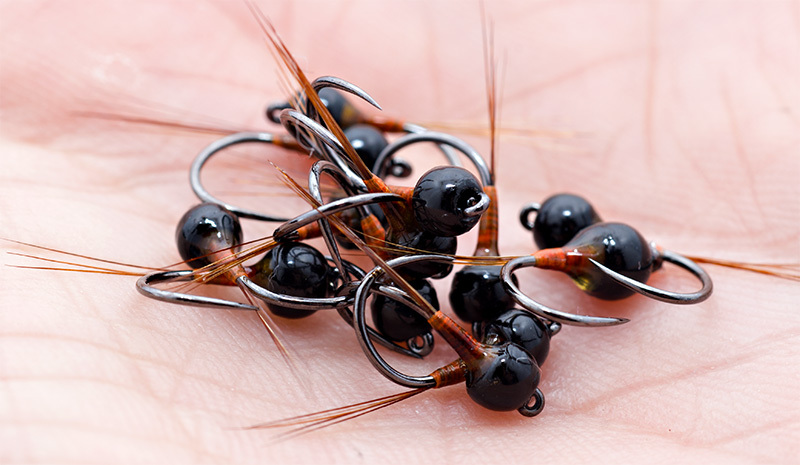 Of course is another simple variant, probably the best for small and very small flies. 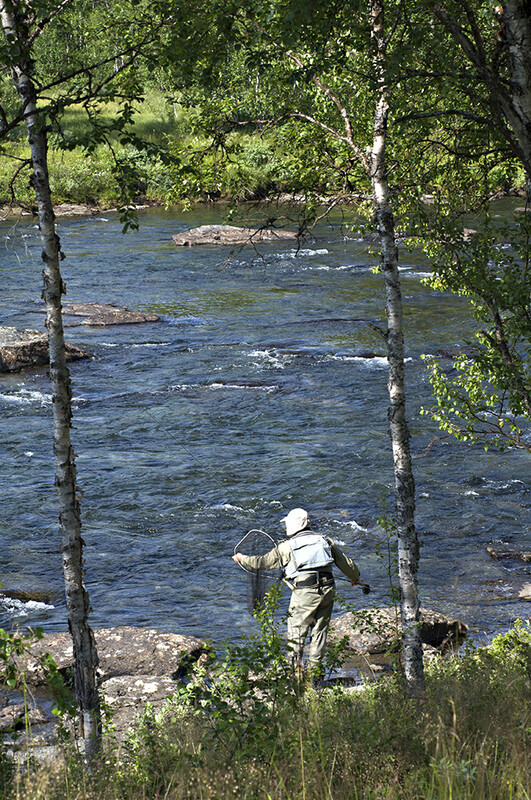 If you cast over 8-10m, a fly tied on size #18-22 is difficult to be observed. 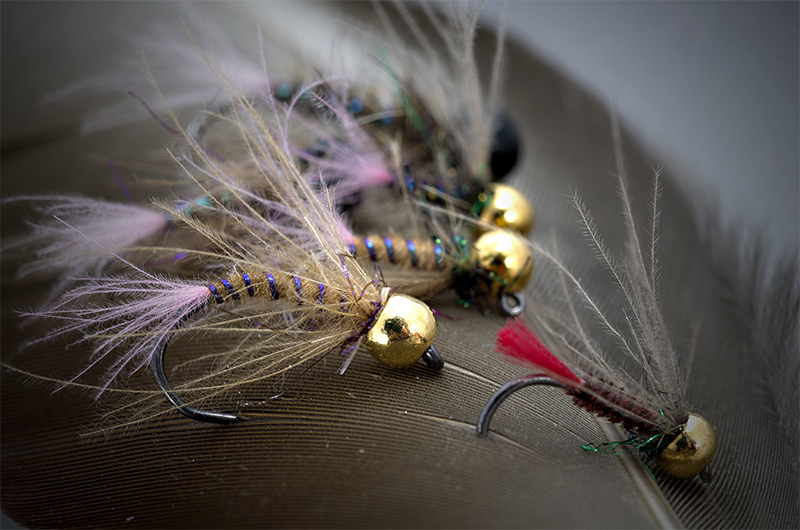 So using a different tying technique will make the fly more easy to be noticed on the water and a great thing is that the wing will stay up no mater how many fish will catch. 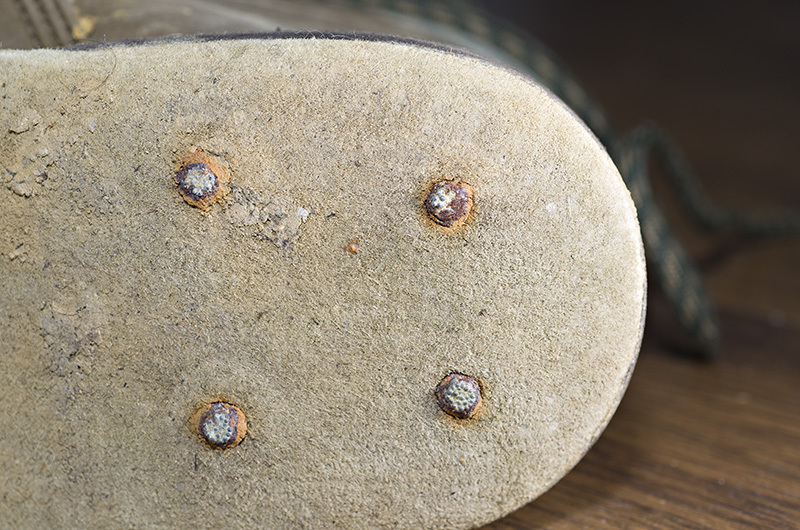 Wading studs for fishing boots are a must have accessories for a fisherman. If you want to have the best stability in fishing time when you go in waters then only felt sole or only vibram sole are not enough – in my opinion. I don’t take a walk in river, I wade in and I really go in deep and dangerous parts in rivers. I need stability so , for me, o studs are very important! 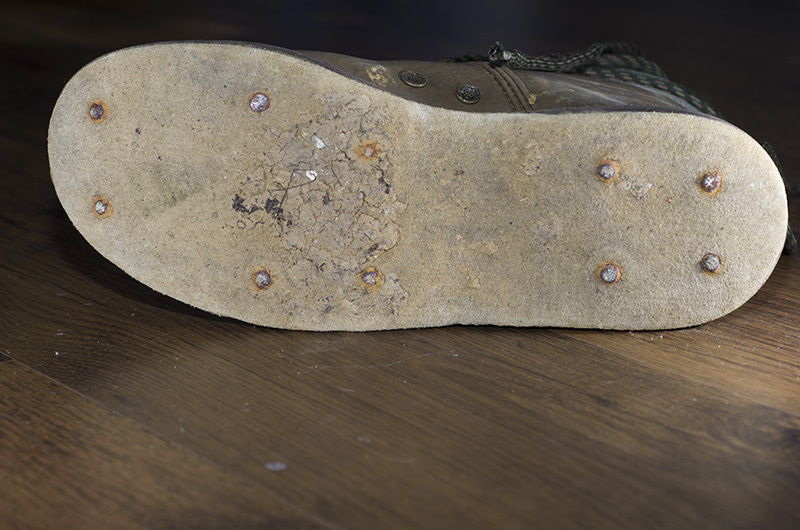 For this reason I searched a lot to find some good boots with studs. Finally I found at Simms, strong enough for my needs. 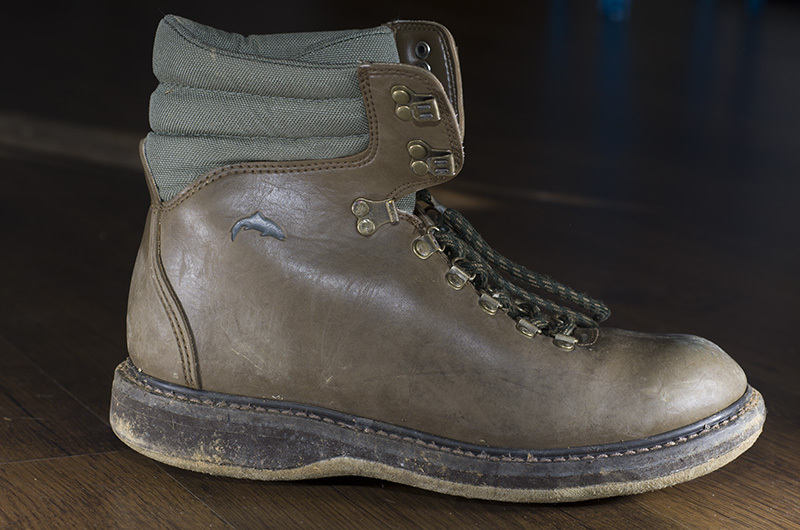 I love old Freestone boots because are not expensive and are very well made. Unfortunately for me the genuine studs was not on my taste. I didn’t had so much confidence in hard bite studs buy what a heck, I took them because the boots was very well made. 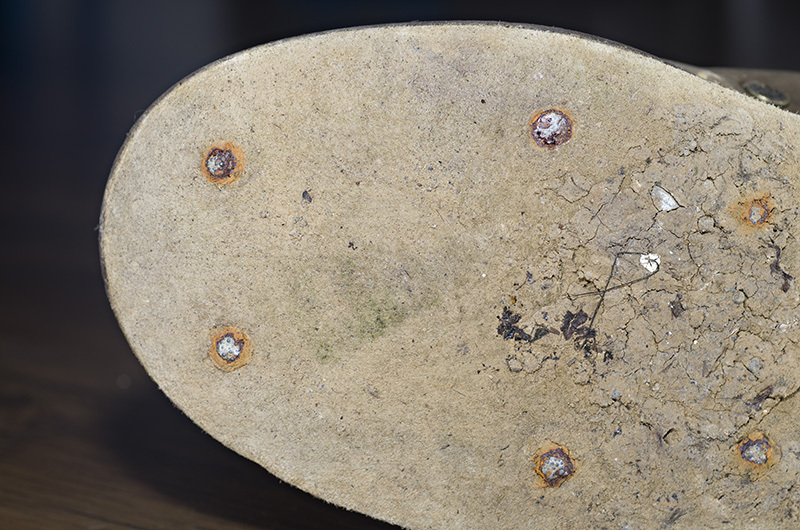 After a fishing season , no more than 60 fishing days the studs started to have problems. Let me be clear, fishing is my passion my equipment is for fishing, is not a Ferrari to wash him and take care of him like a maniac. My boots and my waders are simply trow in fishing bag after a fishing day. I don’t polish my boots , my reels and my rods. I only use them for fishing and that’s it. I have friends who love equipment more than fishing but I’m not like them So I put pictures of my boots like they are after a fishing season. These boots are difficult to find because they are out from market for more than 5 years if I don’t make a mistake. But I like them and I was very happy when I founded in a local shop. 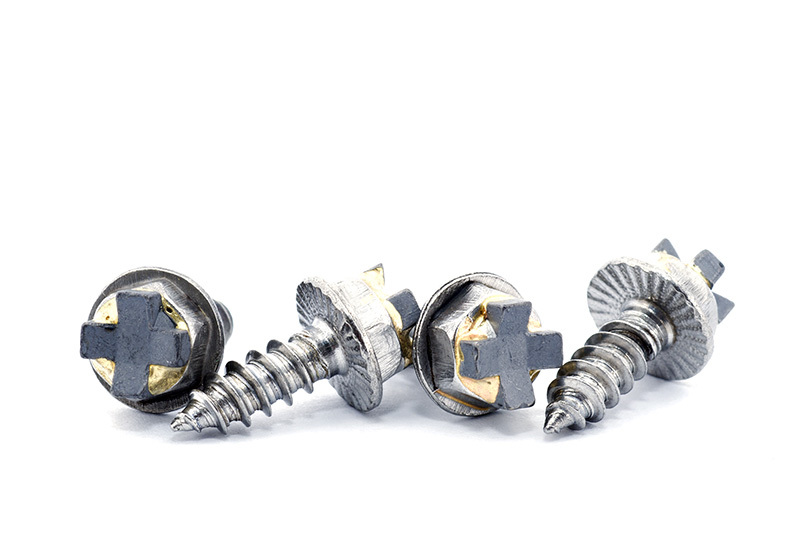 Now I saw some studs that look nice and durable and I will change those “hard bites” with these studs with tungsten heads. Tungsten is very resistant, on material scale had 74 position, and for those who don’t know tungsten is wolfram in Mendeleev table. Also is very important to know that tungsten is non-toxic instead lead is very toxic! 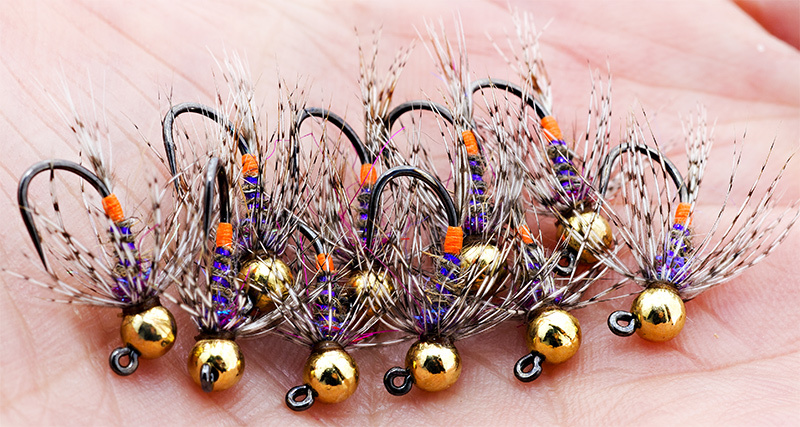 These are dry flies that I tie when I have time for my friends. Yellow Condor Dun in size #14, 16 and 18. 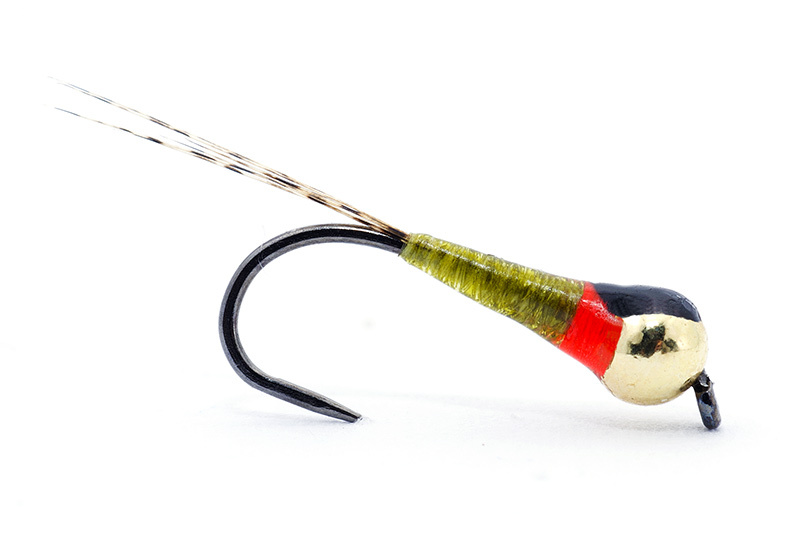 The story with this fly started a few good years ago when I went for fishing for my first time in Slovenia on Sava. 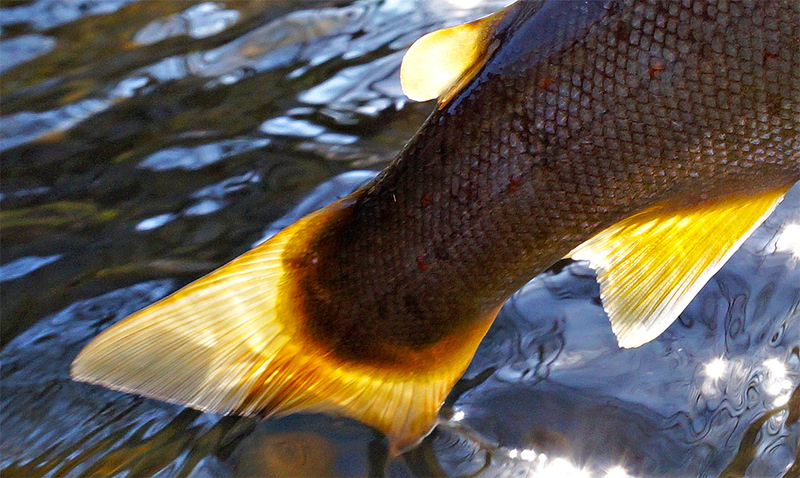 I noticed some yellow dun flies in air and fish eat only those flies. I tried to imitate them using threads and other materials. 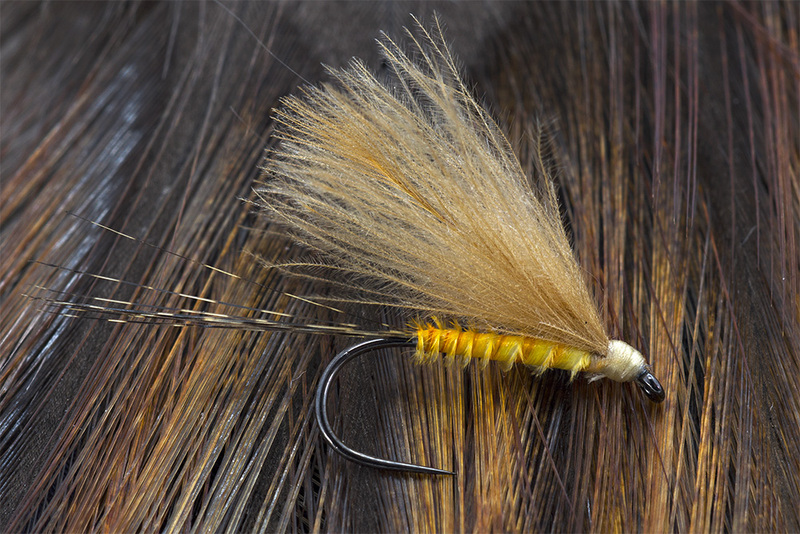 I had a yellow Condor Substitute from Mouche Devaux and I tied a few in size #16 and #18. I start catching grayling and trout one after other until O lost them. 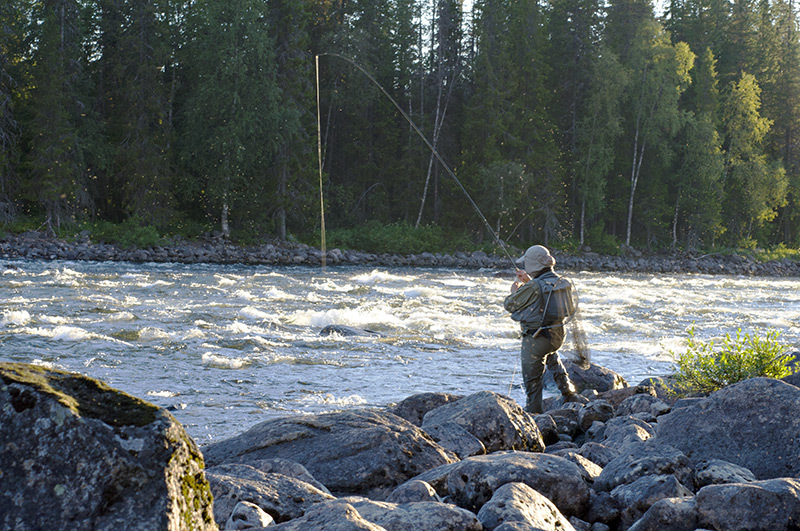 I went at the fishing lodge to tie again and I can say that I had a beautiful fishing trip. 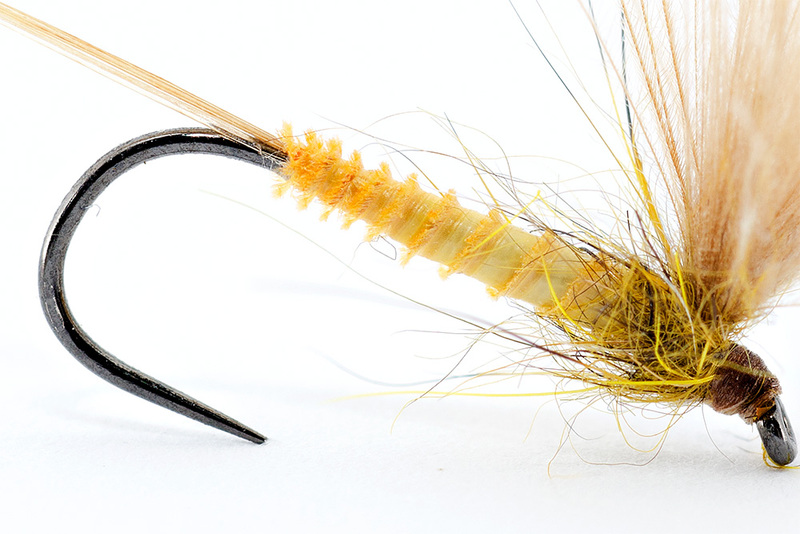 This yellow condor dun was the fly of my first trip in Slovenia. From then I have all the time tied in size #14, 16 and 18 at least 5 for each size. The following is tied similar with previous fly but is tied using Slovak way of tying dry flies with CDC. I learn this technique for my friend Peter Durisik, a fantastic Slovak tier that I admire a lot. The torax made of dubbing help the CDC wing to stay erect and to not lay over the body after first casts. 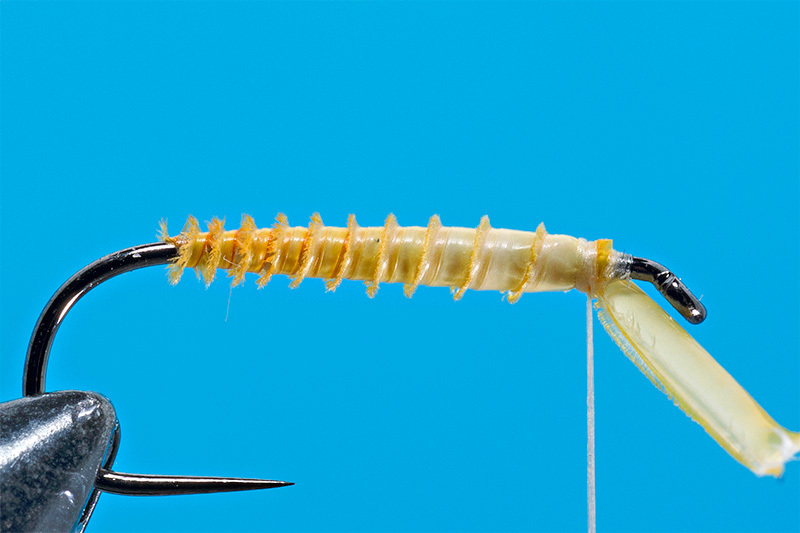 This type of nymphs are new developed based on 2 years of fishing in rivers with high educated fish. 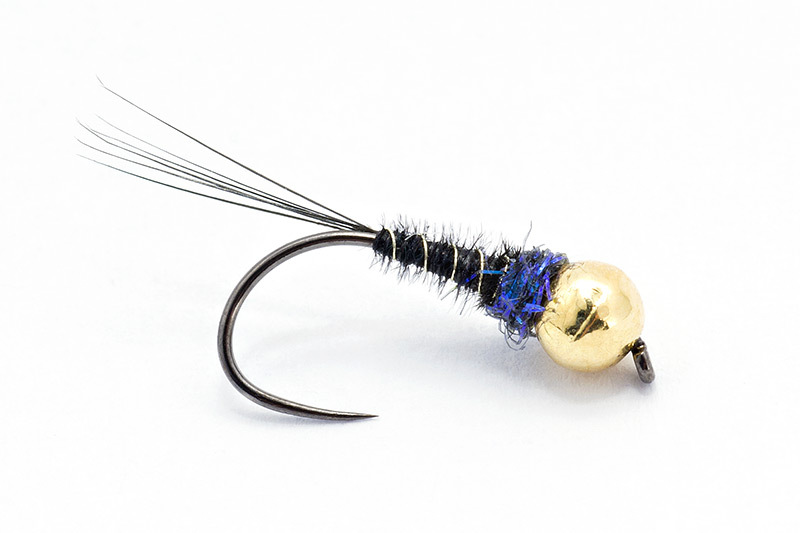 I use this fly especially for trout in deep, medium or low running pools where big fish are located. I like to share with you guys a few photos and crops of fish caught in my years of fishing. I will update these photos all the time. 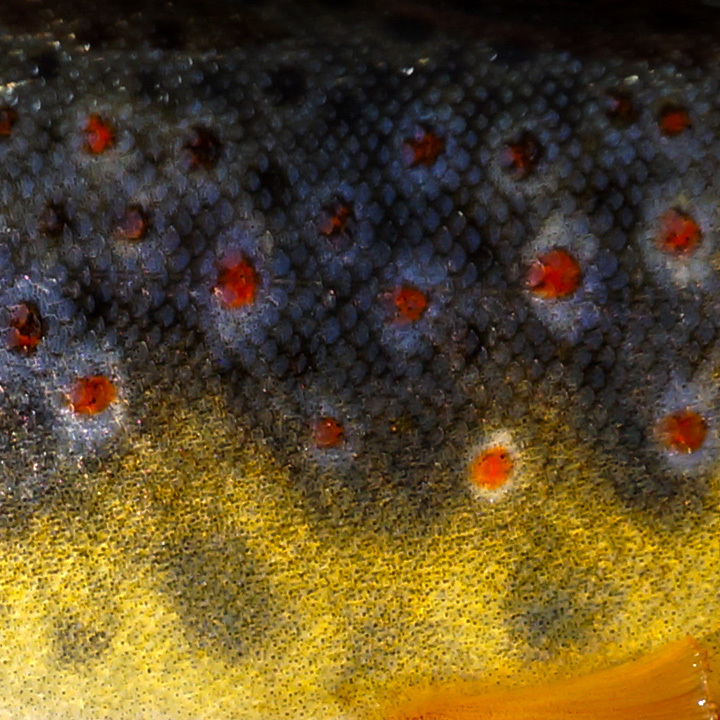 I noticed that colors of fish from deep lakes and from water with dark bottom are more intense and more nicely colored. 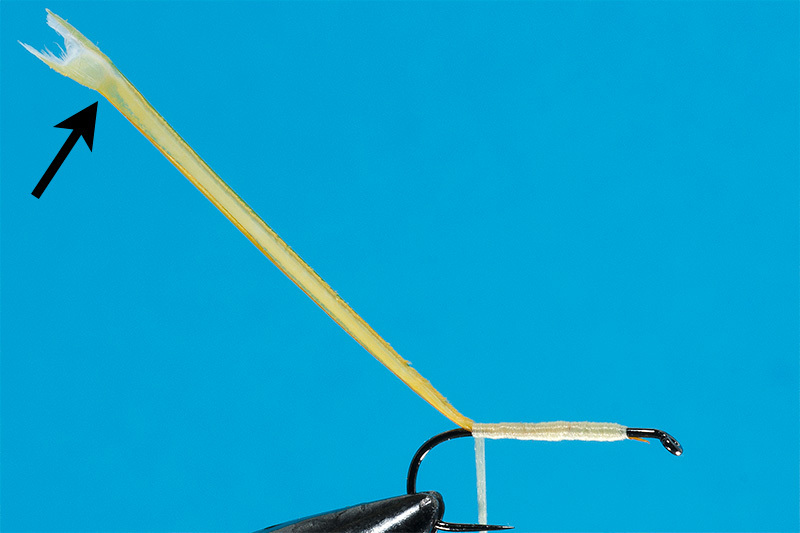 “Tie Better your flies no.2 – biots and herls for bodies” is the second article dedicated for beginners. It is about biots and herls used with great results by some tiers but not so used and appreciated like should be by the mass of fly tiers. On the market you’ll find different types of biots. Based on my knowledge, in fly tying world the most rare biots and herls are from condor eagle and harpy eagle. Those who have a few feathers from these birds are very lucky because these birds are world wide protected. These biots and herls are appreciated because are very long and wide compared with others. For this reason we replace them with feathers from big parrots, peacock, swam, pelican, heron and so on. Most used biots are from turkey also sold as a condor substitute. 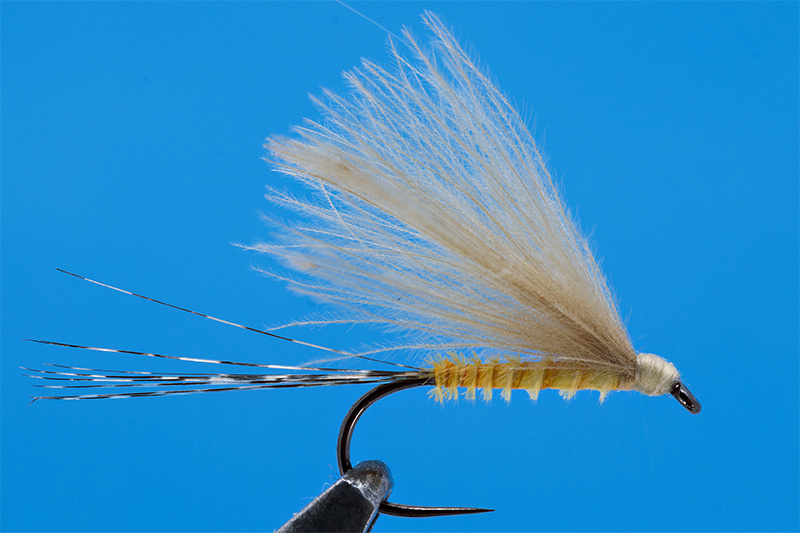 Goose biots an duck biots are used also but especially for tails or making small bodies or legs for realistic flies. Yellow one is from Devaux (they keep a secret about the origin of these feathers). Cream is from Peacock male. 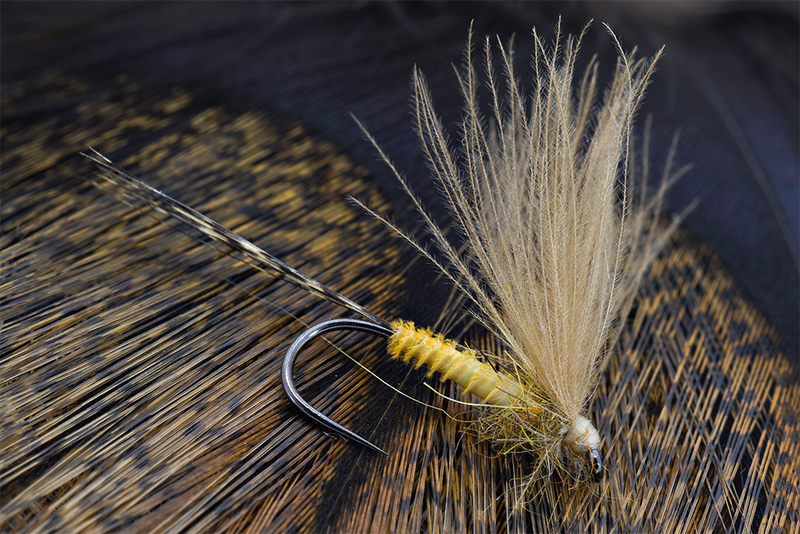 For beginners in tying: biots are those barbs from primal feathers.These barbs are situated on the front part of these feathers and are positioned in angle compared with the stem and are more wider and stronger than other type of barbs. 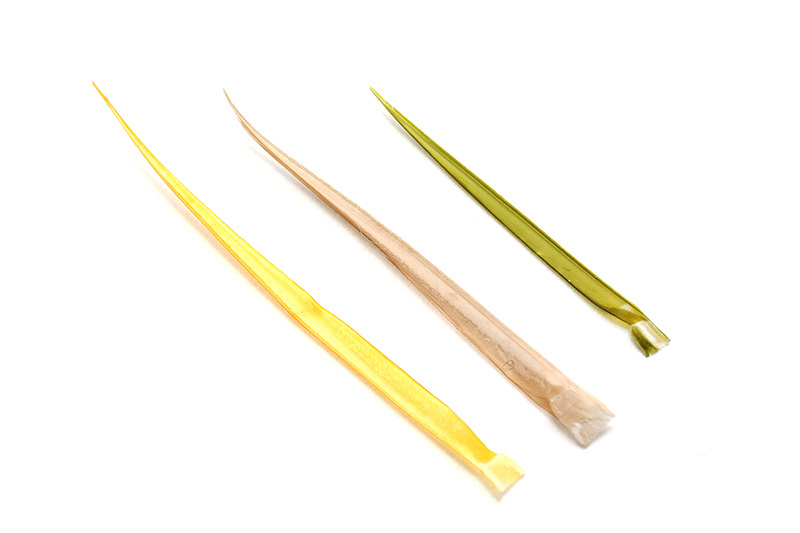 On the opposite part of the stem you will find long nice barbs, perfect for making bodies and are called also herls. 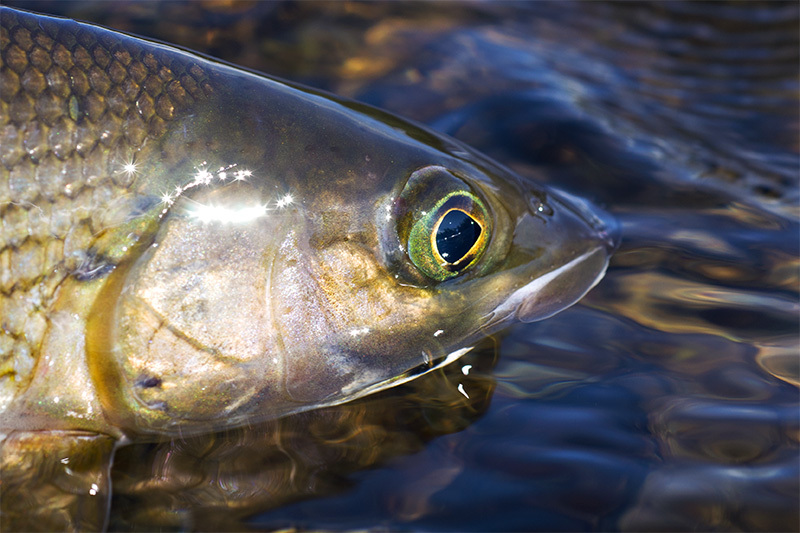 Compared with other barbs from other feathers biots and hears from primal feathers are stiffer, longer, wider and are different in structure regarding translucency: one half is more opaque than other part. 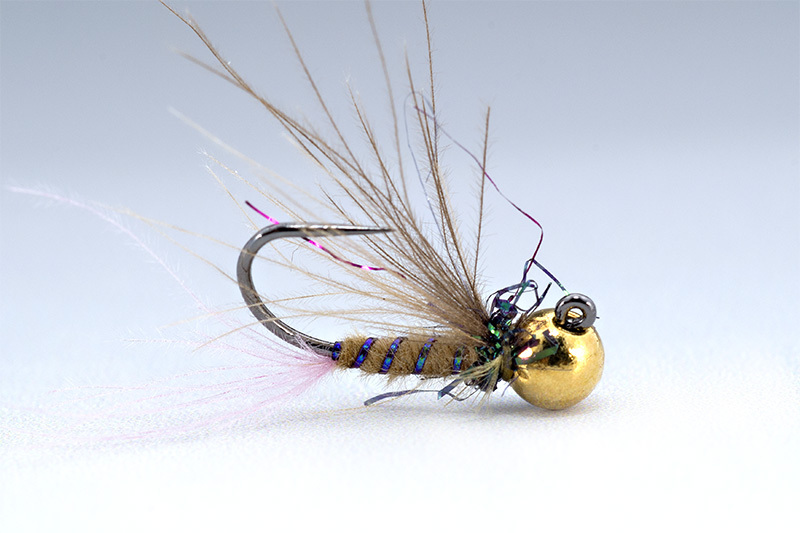 In these photos I used biots from Mouche Devaux Champagnole France called Devaux Condor Substitute. These are the best from what I used and I really enjoy tying with these feathers. Those feathers are sold in segments and contain plenty of long barbs/herls and long biots. Are hand selected and hand dyed. -When we make a body we are looking for consistency in order to obtain a nice segmentation. Herls and biots will give you the possibility to make long and nice bodies. Also due the special structure and transparency will give you nice and interesting colors in gradient tones. The difference between a herl and a biot is that a biot will let you to make a better and more evident body segmentation but not very long. The herl type will let you to make longer bodies but the segmentation is not so evident compared with a body made of biot. 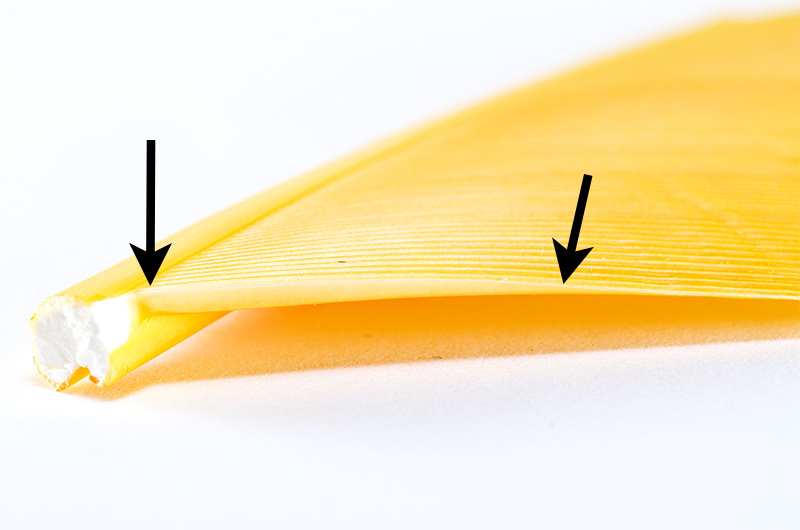 – for example you can see bellow that the good part of the barb is the zone between those 2 black arrows. The rest of it is not good, only for fixing with thread. So in a lot of situations a biot is better than a herl. 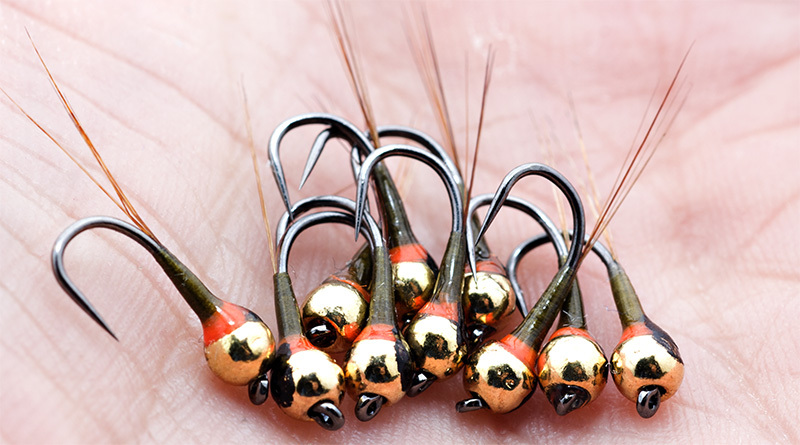 If the feather is big like these ones from Devaux you can do the same body with the herl and the biot because these barbs are wider compared with others. 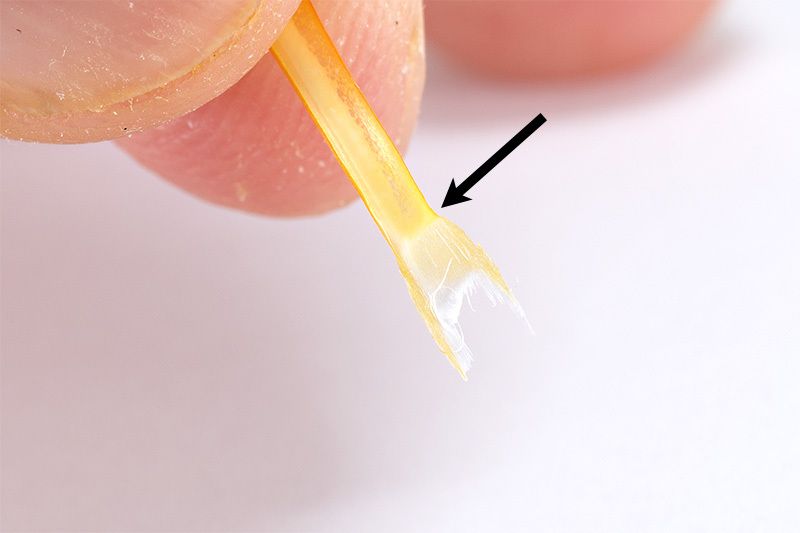 -when you strip the barb from the stem of the feather you will notice that the structure is not symmetrical. 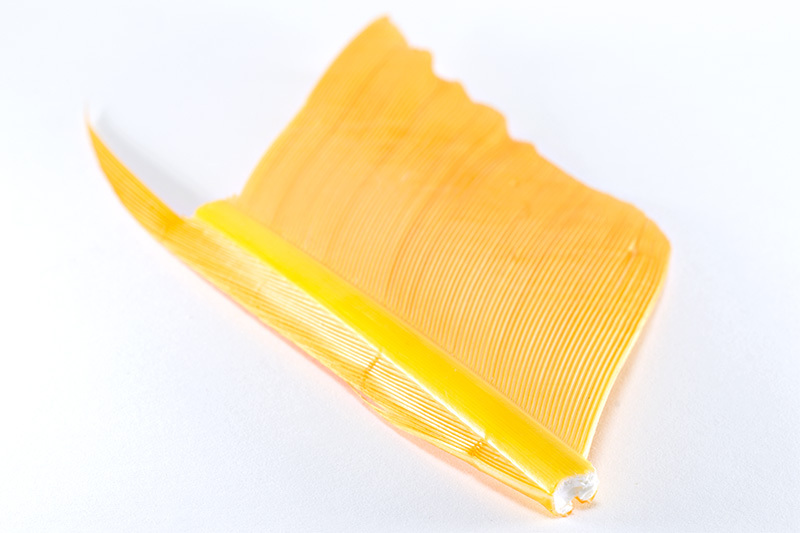 The base is transparent and the upper part is more opaque. Also you’ll see a small gap at the base . This gap is a reference for us in tying process. Now here is a body made with a biot with the gap fixed down. At the first turn the gap will be orientated up. 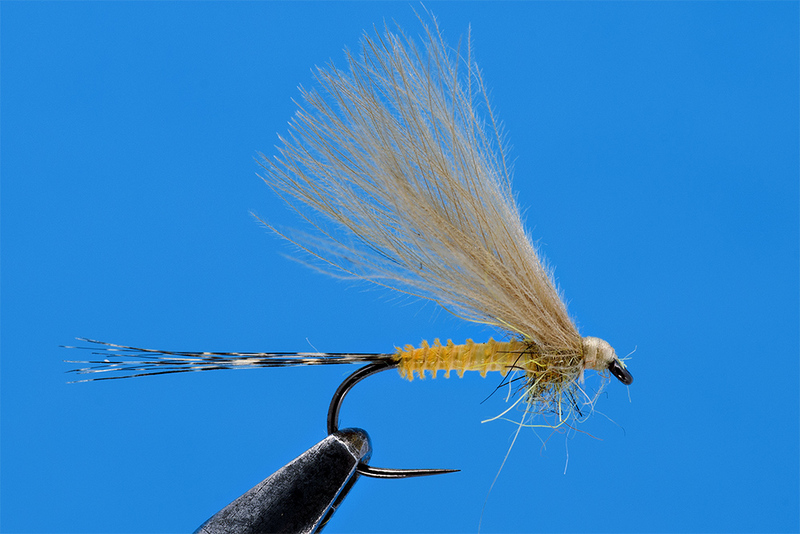 This type of body is great for midges and very small and delicate flies. Also the colors are very nice and you can see how beautiful are the tones of the body. Perfect for buzzers and emergers! 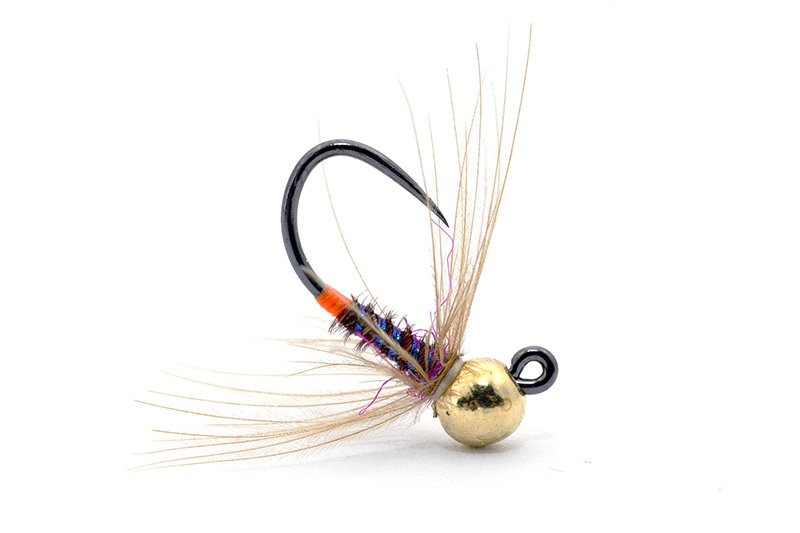 More closer in imitation to dun flies, spinners and mayflies. 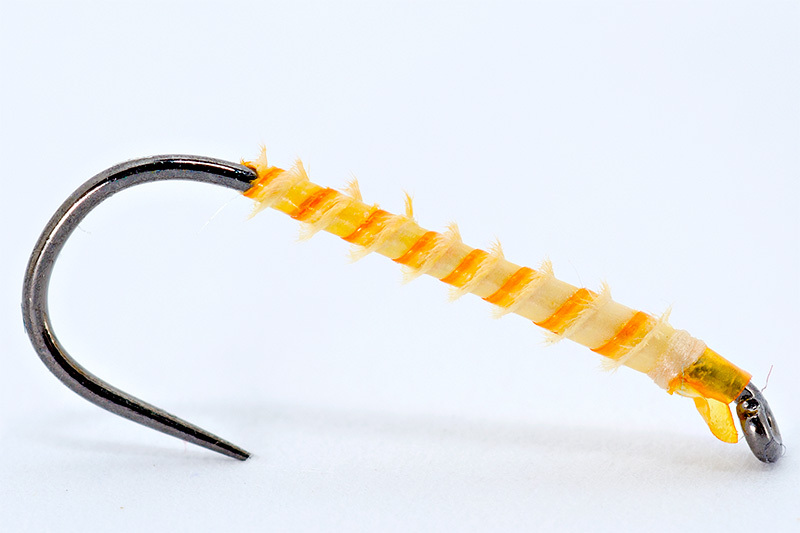 I prefer to work with this material instead of others ( peacock quill for example ) because you can tie bodies very easy and fast even on hooks in size #12 and #10. 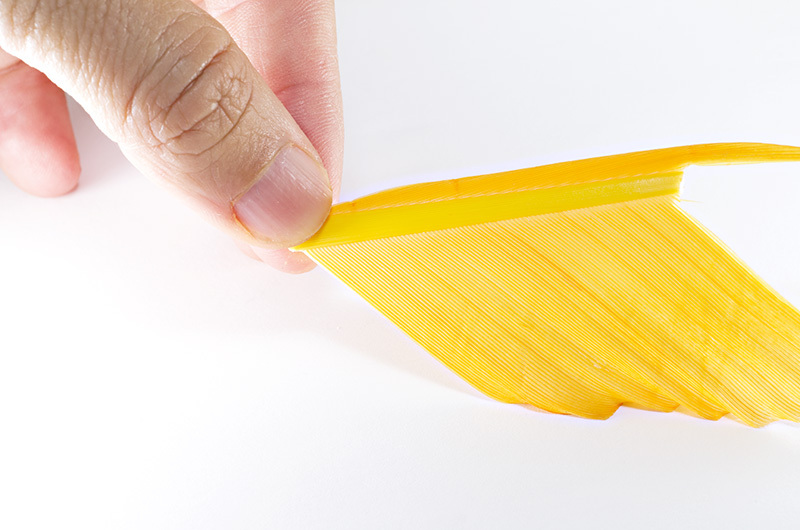 The material is very resistant and can be colored like you want.